Autoimmune disorders, such as Rheumatoid arthritis, Lupus, Chrohn’s disorder and the Seronegative Spondyloarthopathies like ankylosing spondylitis don’t get much mainstream attention from the press as their more common counterparts osteoarthritis. 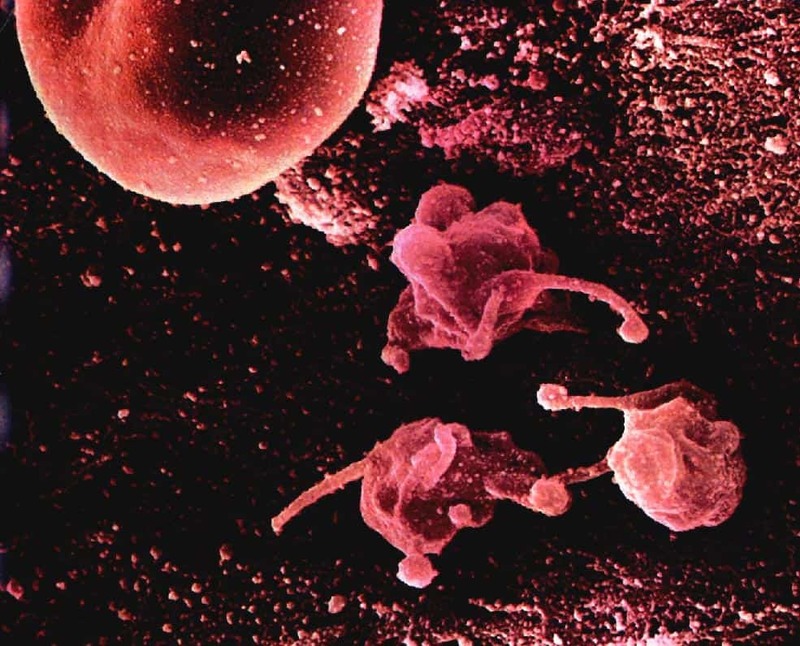 However, Regenerative Medicine is actively pursuing autoimmune disorders with stem cell treatments. The treatment of extremity complaints such as knee, shoulder, hip and wrist pain is not even close to the occurrence of low back pain says Dennis M. Lox, MD,, a Sports Medicine and Regenerative Specialist. 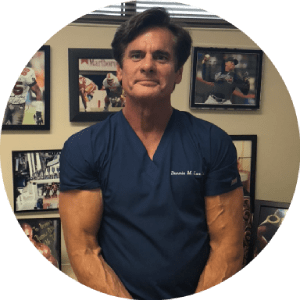 Dr. Lox has treated numerous patients with autoimmune disorders suffering from joint and spinal pain with regenerative procedures such as Platelet Rich Plasma (PRP) and Stem Cell Therapy. Autoimmune conditions like Rheumatoid arthritis are a significant source of pain and debility for millions of people around the world. The ability to treat and potentially help ease the discomfort, or lack of function of autoimmune conditions like Rheumatoid arthritis with Platelet Rich Plasma (PRP) and Stem cell Therapy is an exciting development in Regenerative Medicine.